Coming to a car near you: Greggs announces new UK drive-thru shops. 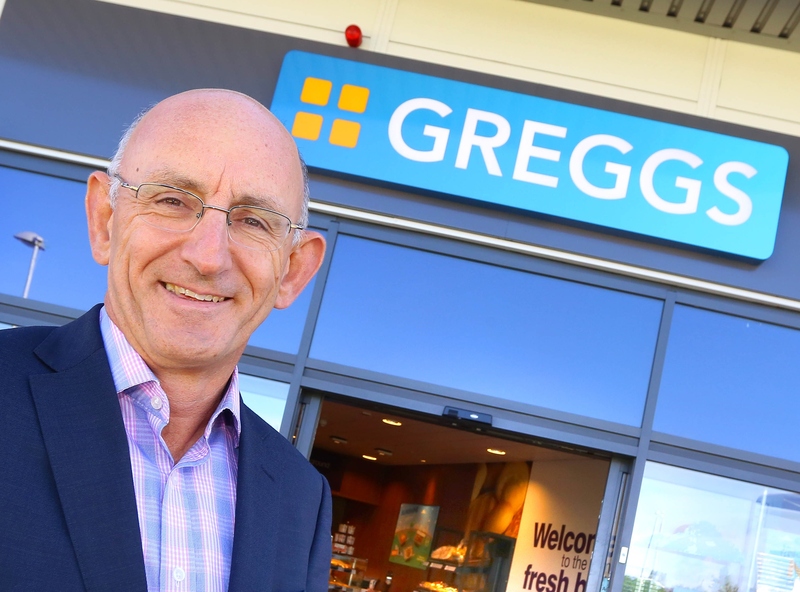 Britain’s favourite pastry makers, Greggs, has announced plans to roll out an array of drive-thru stores across the UK. The revelation comes just over a month after a successful trial of the initiative in Greater Manchester, in which locals were able to order the baker’s popular pasties and pies from the comfort of their vehicles, without ever having to turn off the ignition. Chief executive Roger Whiteside told the Newcastle Chronicle he was surprised the company hadn’t thought of the idea before. #Greggs are doing drive – thrus! They will have to get it together, round here everythings gone by 10am but I can never say no to a pastie. Whiteside said the Newcastle-based business was actively looking for new locations to place drive-thru shops, and that the service format was becoming increasingly prevalent in the retail industry. The news created a stir on social media, where Greggs enthusiasts across the country gladly showed their support. "Greggs to open drive through kiosks throughout the UK." GENIUS!! If only there was a way to invent a drive-thru gym, we may all be able to gorge on baked goods for as long as our petrol tanks hold out.